I’m so excited to share something a little different this weekend. It’s an unboxing of the Quilters Candy Box! I have the opportunity to work with the lovely ladies from QCB to show you what kinds of things you can receive in the monthly subscription box. There is also a chance for one of you all to win one month’s box of your own! 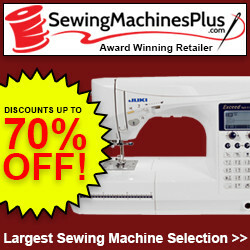 In addition to that they were kind enough to offer an EXCLUSIVE coupon code for Whitney Sews viewers! You can use coupon code WOOT for $8 off your first box! 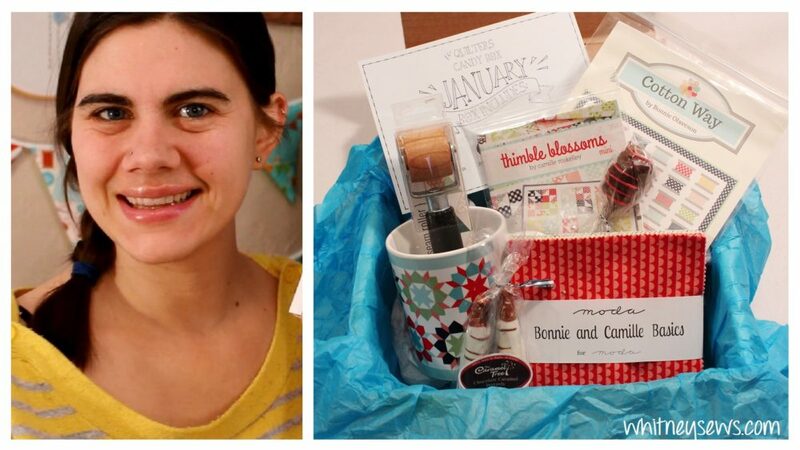 Click HERE to see the January Quilters Candy unboxing and get all the details on the giveaway! Also make sure to check out the Quilters Candy Box website! This entry was posted in Blog and tagged Haul.